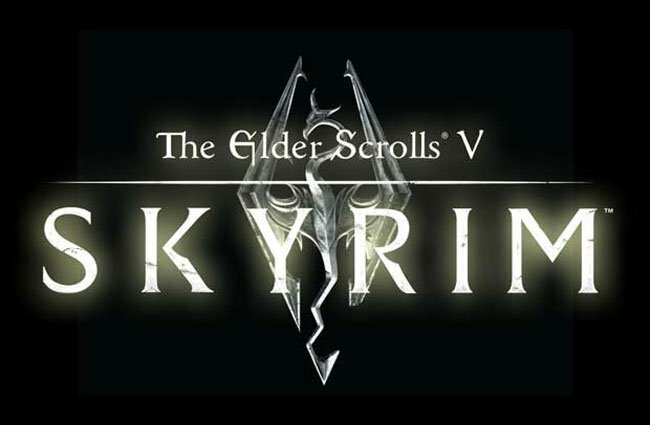 If you are looking forward to the launch of Elder Scrolls V Skyrim later this year then your are definitely going to enjoy this brief footage which was unveiled at Comic Con by Bethesda. Unfortunately most of the videos which have made their way on to YouTube have already been pulled by Bethesda but if you are quick you might be able to glimpse a bit of the gameplay in the video after the jump. The Elder Scrolls V Skyrim game will be officially launching on November 11th is a role-playing game and the fifth installment in The Elder Scrolls action role-playing video game series developed by Bethesda Game Studios and published by Bethesda Softworks.